I been long overdue for a book giveaway. Basically i wanted to do this to say thank you to those of you who follow and enjoy my little book reviews. Thanks to DaCapo Press for providing the book i will be giving away. 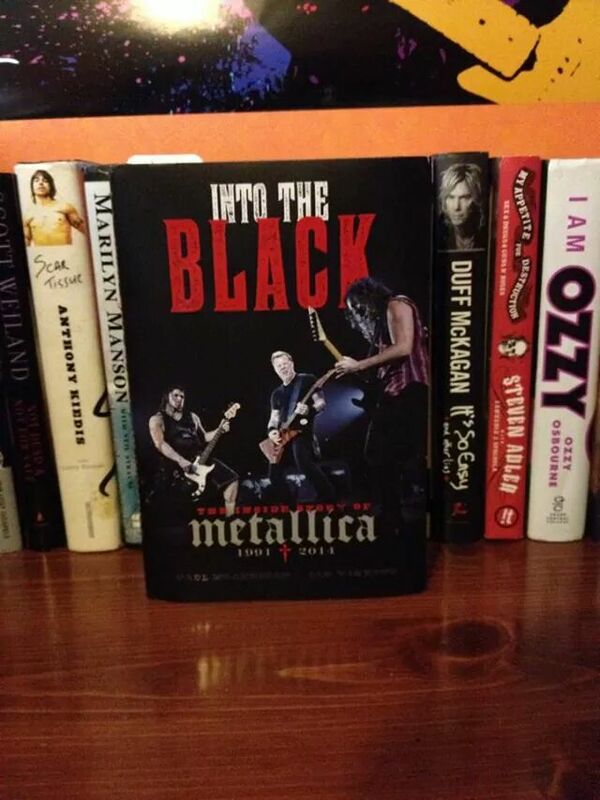 The book is: Into the Black: the Inside Story of Metallica 1991-2014. I will select a random winner on Friday 1/16. I will contact them via their blog email to arrange shipping. Shipping will be free within the US, all you have to do is enter the contest to win. Just LIKE this Post and you are automatically entered. Sharing this post is not required, but the more people who like it, the more often i will be doing this giveaways. Thanks for looking and good luck everyone!